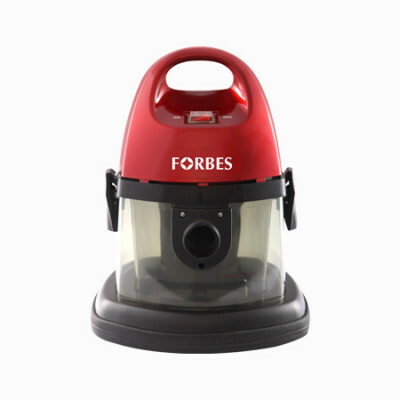 Forbes Tornado with its cyclonic bagless technology prevents the filter from letting clogged to ensure there is constant and strong suction. The compact design of the Tornado makes it aesthetically appealing, while it also facilitates easy storage. 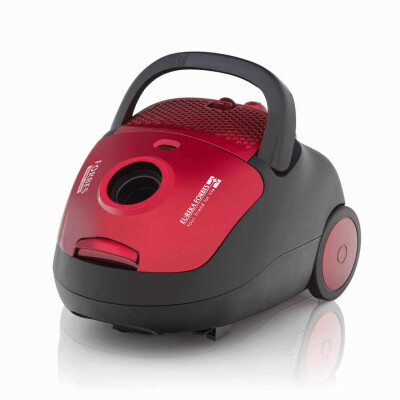 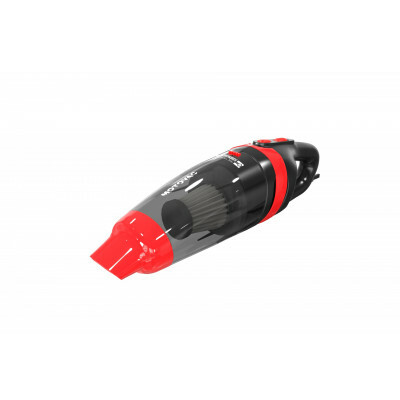 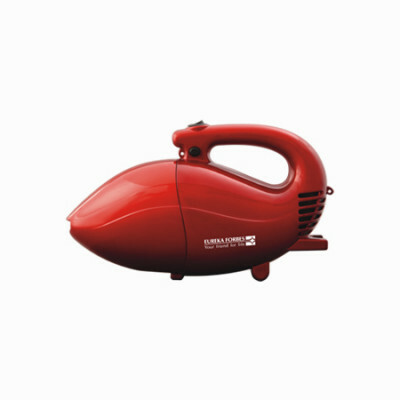 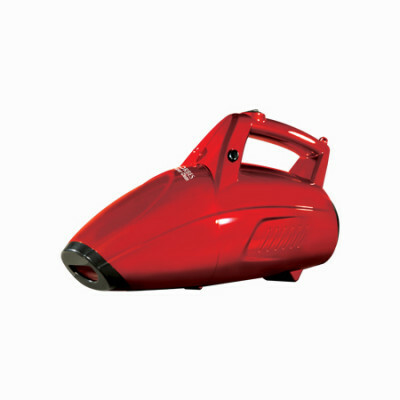 Tornado with a 1200 W motor has a powerful suction and blower function that removes deep embedded dust and dirt from all the upholstery. 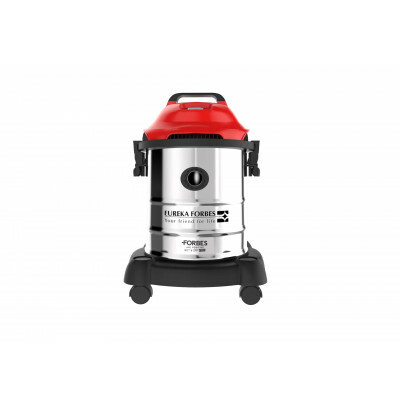 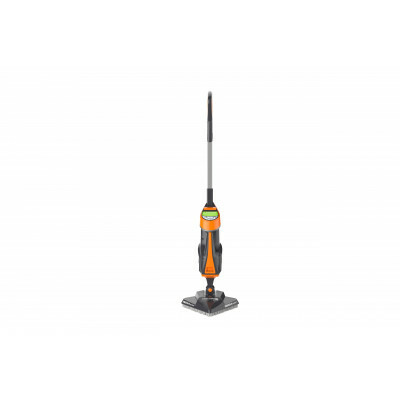 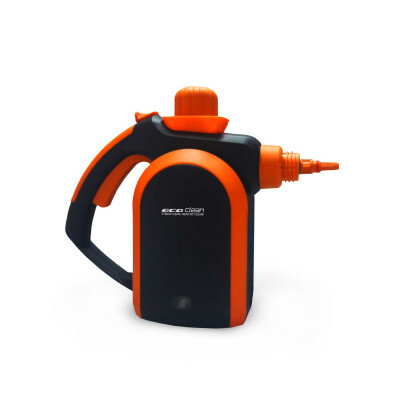 Tornado has a range of 5 accessories that can be used efficiently for versatile cleaning. 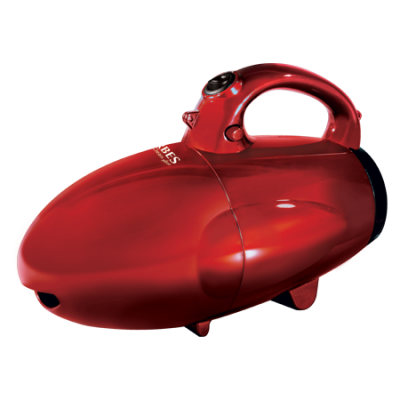 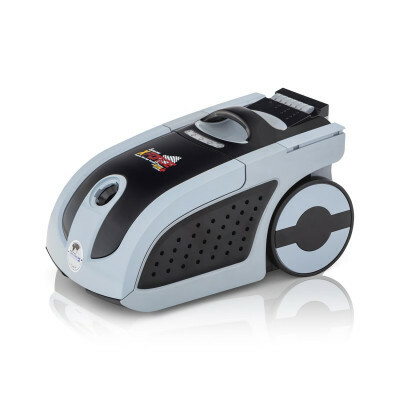 The vacuum cleaner has specially designed 360 degree swivel wheels to ensure easy handling, stability and greater mobility. 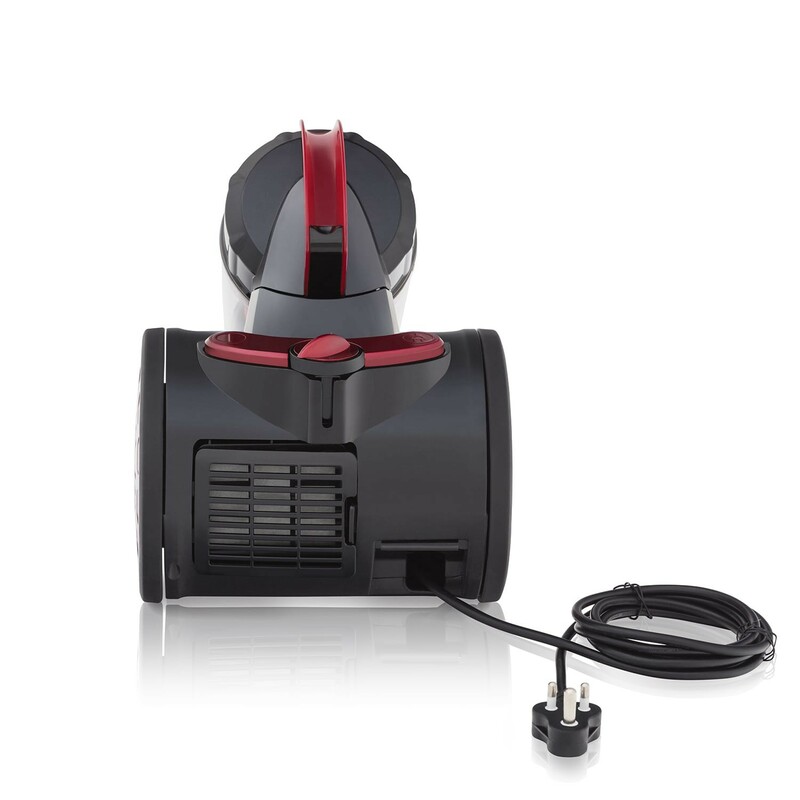 To protect the power cord from getting cut or damaged, the vacuum cleaner has an in-built storage space which enables the cord to be stored in the unit itself. 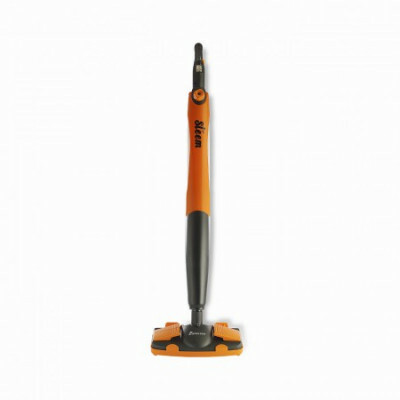 With the press of a button you can extend the cord for usage and also retract it back into the unit for secure storage. 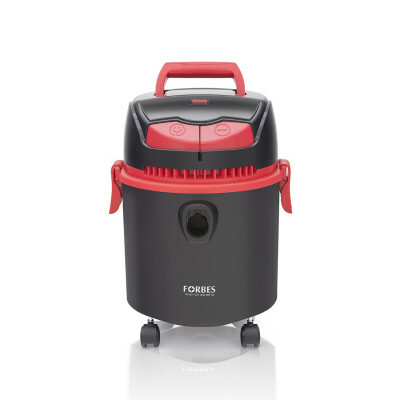 The high Efficiency particulate air filter retains up to 99.77% of the most penetrating air borne particles like dust, pollen, mould and bacteria. 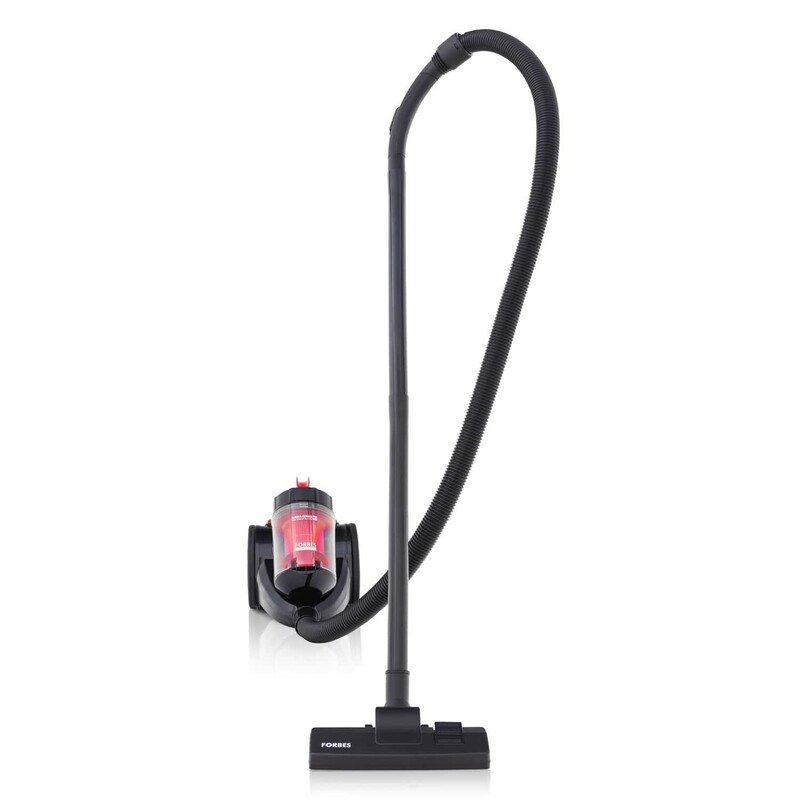 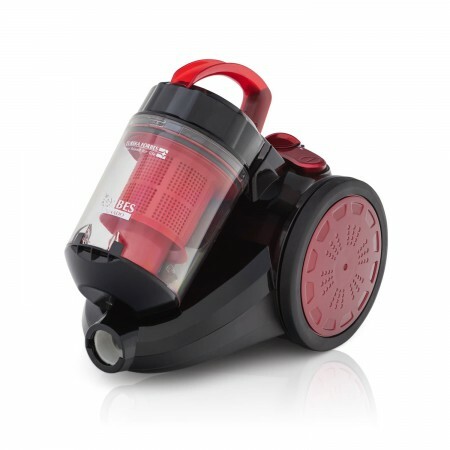 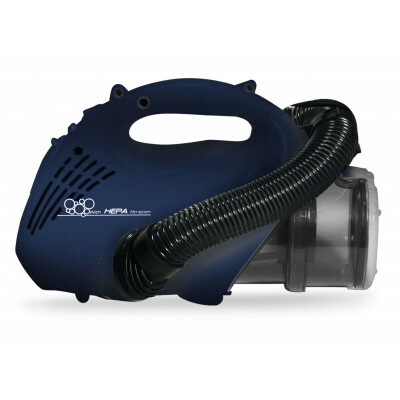 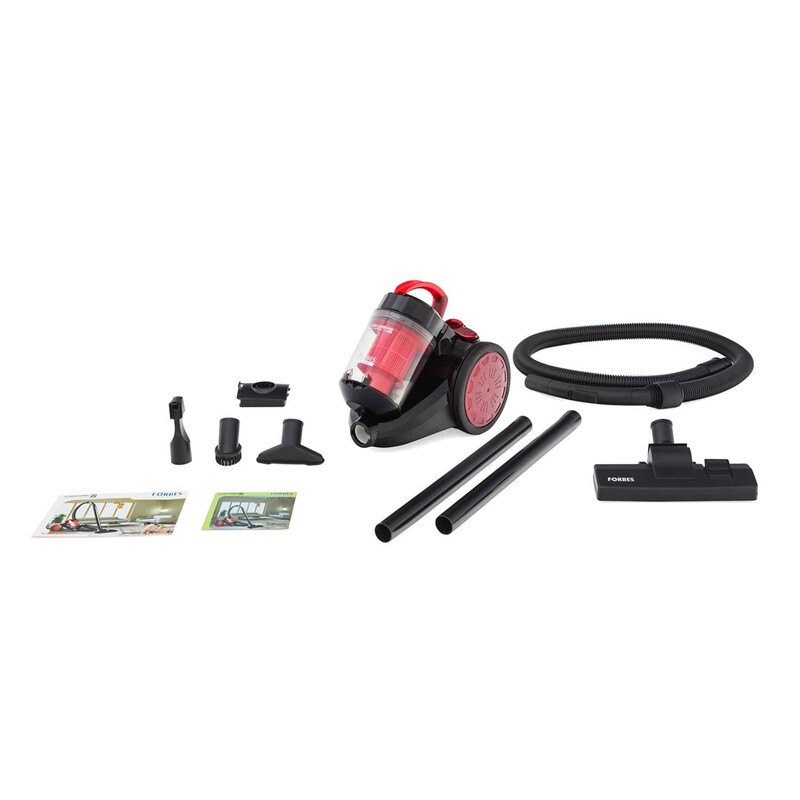 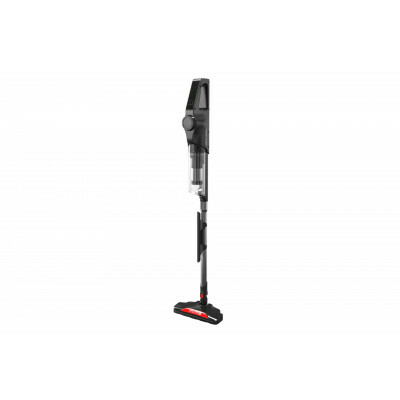 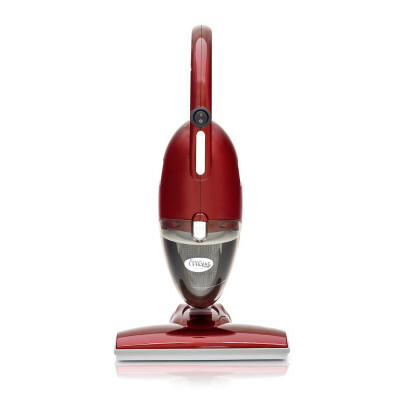 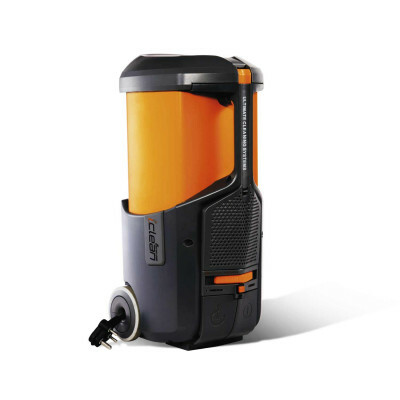 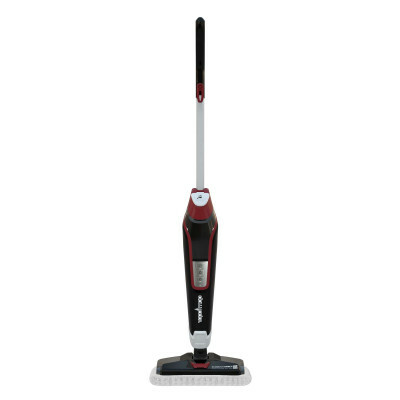 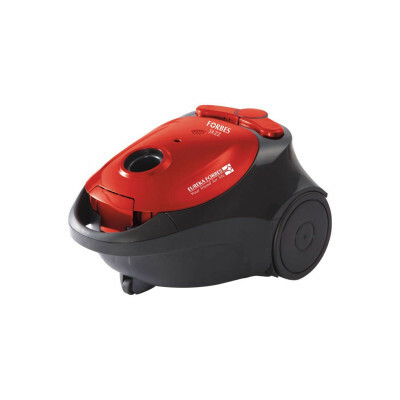 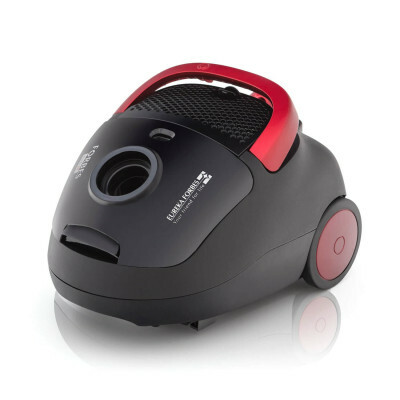 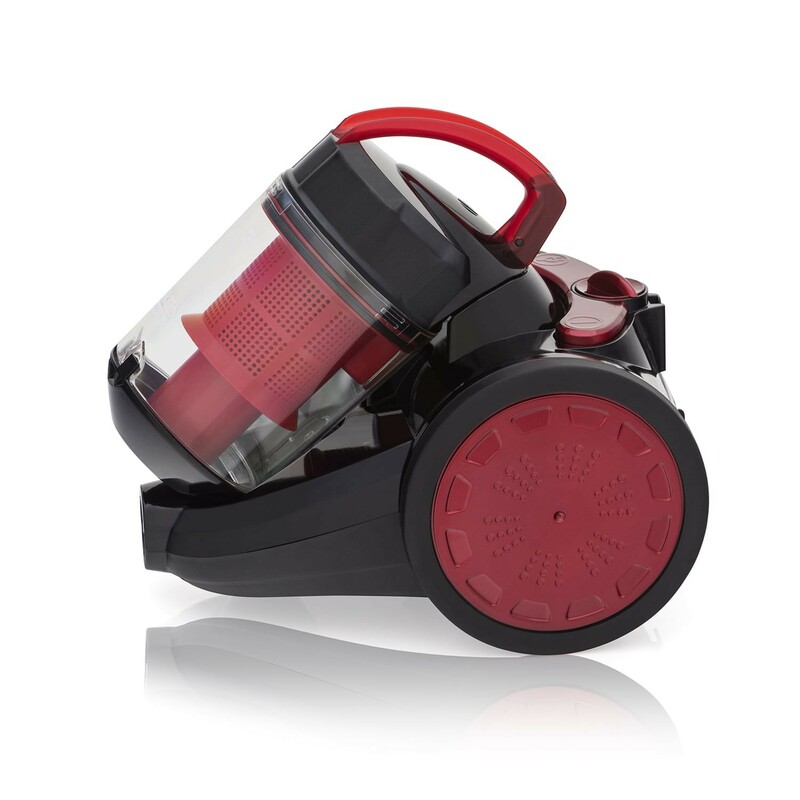 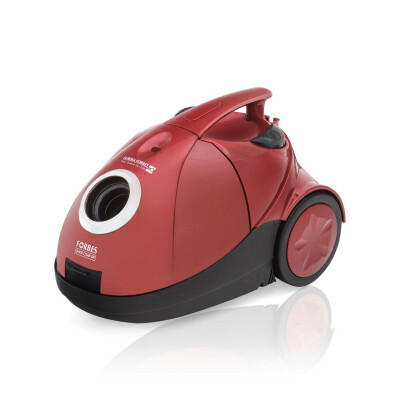 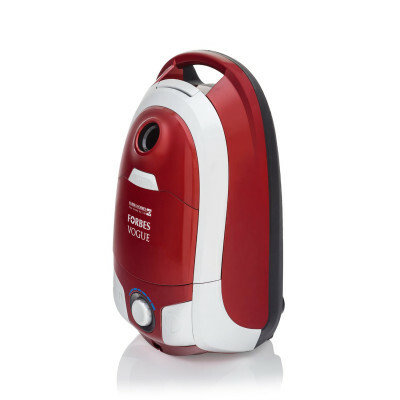 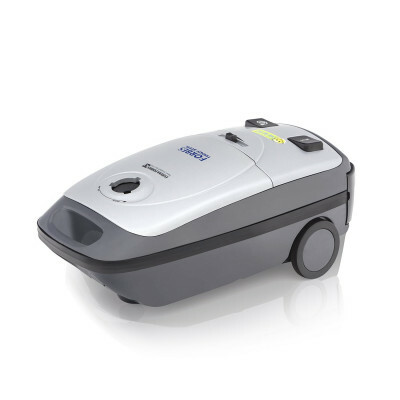 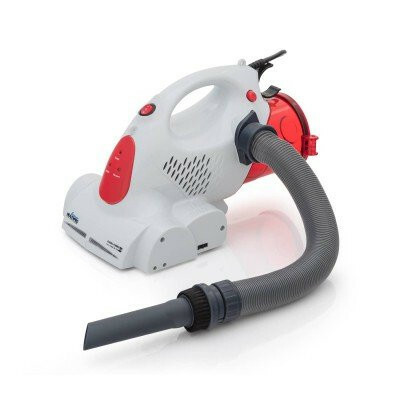 The cyclonic bagless technology of the vacuum cleaner maintains the consistency of the suction to avoid clogging and facilitate continued cleaning.